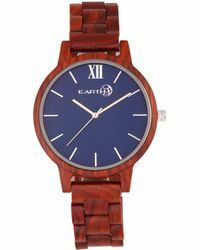 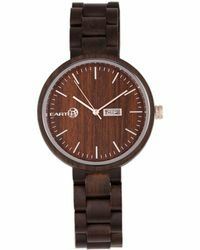 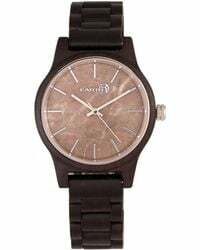 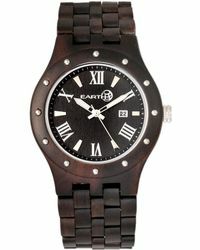 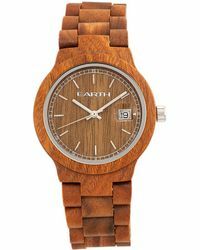 When it comes to unique accessories, Earth Wood's watches win every time. 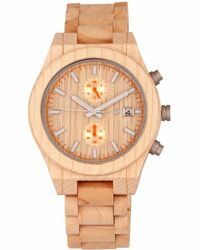 Whether it's got a dark-toned bark or vibrant cypress finish, the brand's timepieces are handmade from organic wood to make both its statement and understated styles one of a kind. 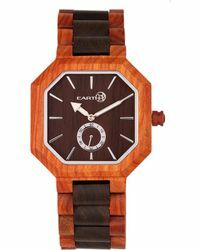 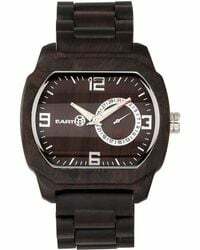 Expect skeleton and square-shaped watches from Earth Wood to offer modern appeal, while its minimal alternatives take a more classic approach.